The Hook Scholars Program in Humanities and Ethics invites applications from interested students in the Class of 2022. Applications are due no later than Monday, 3 December 2018, with decisions announced in January 2019. The Edward W. Hook Scholars Program in Humanities and Ethics* complements UVA’s four-year undergraduate medical curriculum by providing a humanities, bioethics, and arts pathway through all four years of medical education. Each year, the program selects as Hook Scholars up to four first-year medical students who have demonstrated interest and/or accomplishments in the humanities, bioethics, and/or the fine and performing arts and who intend to keep such interest active, aligned with, and applied throughout their medical studies. Hook Scholars become a vibrant part of the life of the Center for Biomedical Ethics and Humanities (CBEH), which provides an organizational and operational framework and mentoring so that scholars may integrate humanities, bioethics, and arts pursuits into all four years of their medical education and their professional identity formation. * The Hook Scholars Program is named in memory of longtime UVA Department of Medicine chair Edward W. Hook MD (1924-1998). A celebrated clinician, investigator, teacher, and national medical leader, he inspired others to understand disease, doctoring, and health in terms of culture, class, geography, the arts, ethics, economics, psychology, and politics as well as the biological sciences. Dr. Hook sought to train better, more humanistic doctors by helping students and residents develop and deploy core clinical competencies of observation, reflection, moral awareness, and compassion. While chair of Medicine, Dr. Hook was founding chair of UVA’s hospital ethics committee and led the effort to purchase and place original art works in public areas of University Hospital. 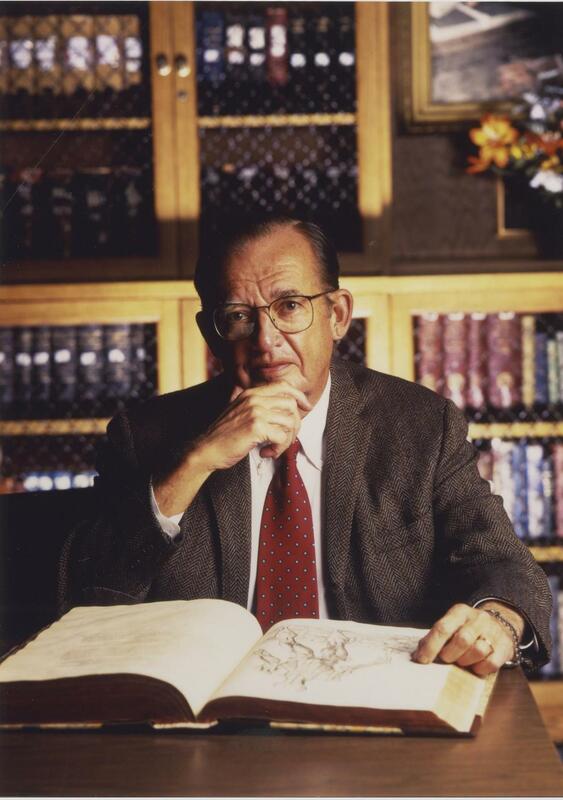 He created the medical school’s first faculty position in biomedical ethics (John Fletcher PhD, 1988). 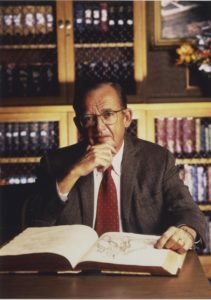 When Dr. Hook retired as department chair in 1991, he founded and directed the Program of Humanities in Medicine, predecessor to the present Center for Biomedical Ethics and Humanities. Up-to-date resume or curriculum vitae. Concise (1-2 pages) letter of intent: Why do you want to become a Hook Scholar? Sample of undergraduate/graduate work in humanities, bioethics, or the arts (e.g. an analytical paper or original creative work) OR a written reflection on your medical school experience thus far. List of up to five undergraduate/graduate courses or extracurricular activities related to your Hook Scholars Program interests, with a sentence about the relevance of each listed item. Application packets must be submitted electronically to Carrie Gumm in the Center for Biomedical Ethics and Humanities (cg2b@virginia.edu) no later than 12:00 midnight on Monday, 3 December 2018. Contact Professor Marcia Day Childress (woolf@virginia.edu). Students often have questions, so please ask. As noted, the CBEH website (https://med.virginia.edu/biomedical-ethics/) will give you ideas about current faculty research and scholarly interests/projects. The Hook Scholars of the Class of 2022 will be announced in January 2019.